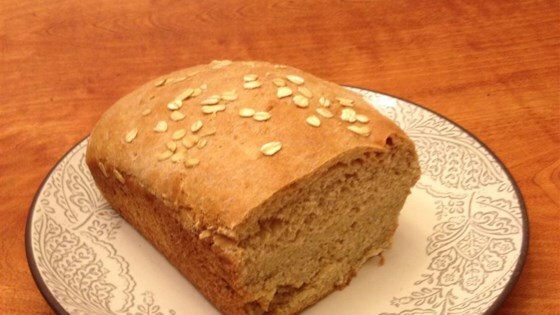 "You can make a tasty loaf of oat-and-honey bread quite easily with your bread machine and this recipe." Use the Light Crust or Whole Wheat settings. Start the machine. For buttermilk, I have purchased buttermilk powder from the bulk food store. YOu just add water! I cannot tell you how often it has come in handy in baking!